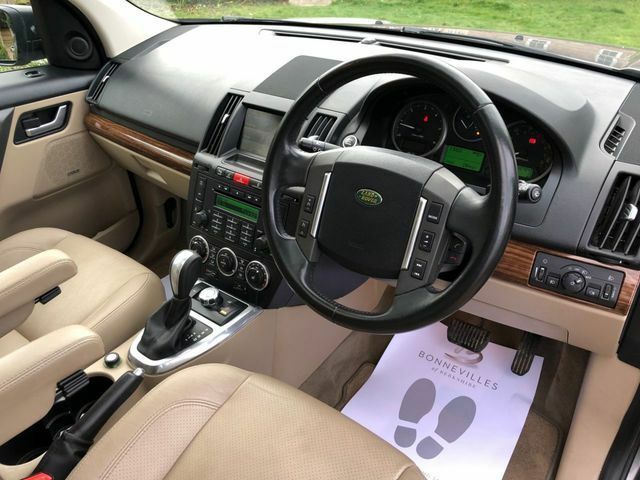 I thought you would appreciate photos of my new motor, first time I have had a Land Rover (Apart from the one Her Majesty gave me in the Tank Regiment) and its certainly a lovely comfy motor. 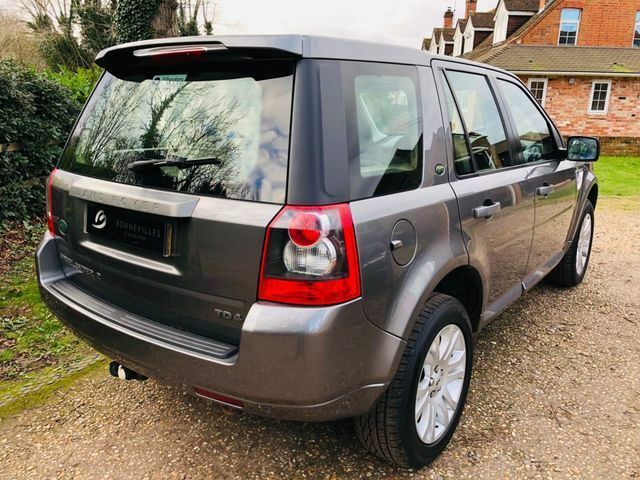 Its had 2 owners and full service history, very well looked after. He wanted £7,000 for it, I got it for £6750. 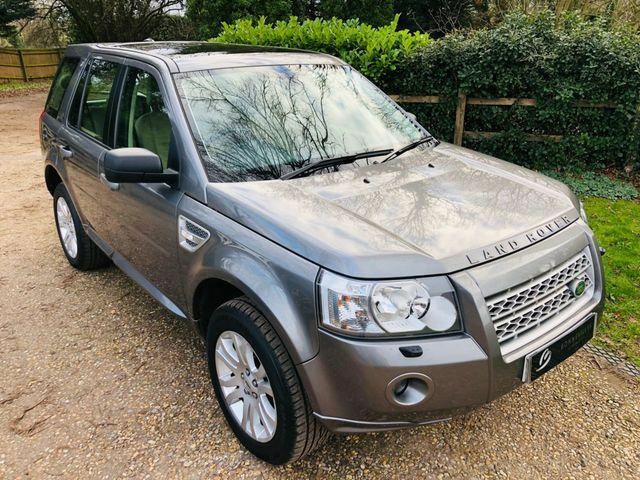 Diesel Auto, late 2009 plate. HSE. NIce love that interior too. 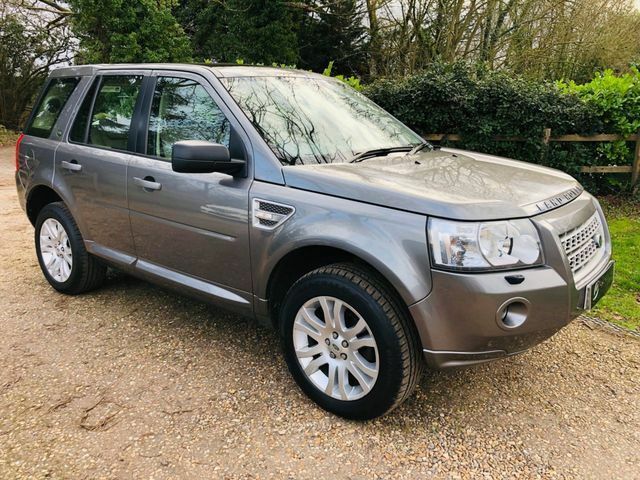 Gone 2003 Discovery TD5, Best Land Rover owned to date. Gone 1986 Defender 90 Station Wagon Diesel, the only one to drip oil! 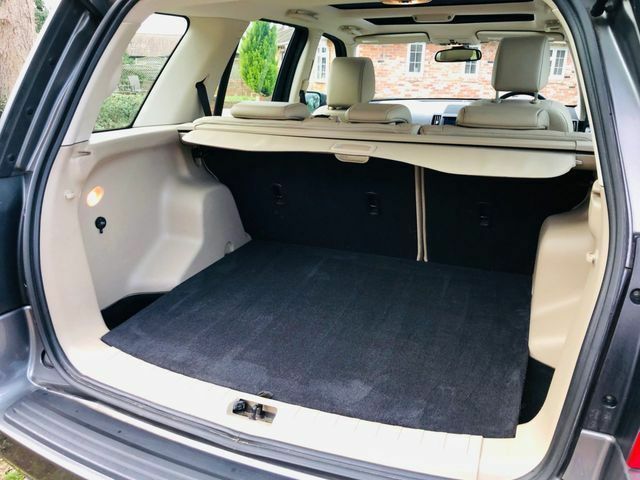 Gone 1984 Range Rover 3.5 Vogue Manual. Gone 1970 Series 11A/3 SWB 3.5 V8 Hybrid Fun, Fun, Fun. Gone 1964 Series 11A LWB Van Diesel, Slower than slow. Nice looking interior, really suits the car. Enjoy. Trick of the light. Rear bumper shows same effect. Unless of course it's been sandwiched! Useful to remember that paint over time ages differently on plastic than it does on steel. "............ women drivers that can't park etc "